Chapter 7, the heart of the book, is the largest chapter and has the most revealing information. It contains an astronomical explanation of the emblems, symbols and legends of the mysteries. 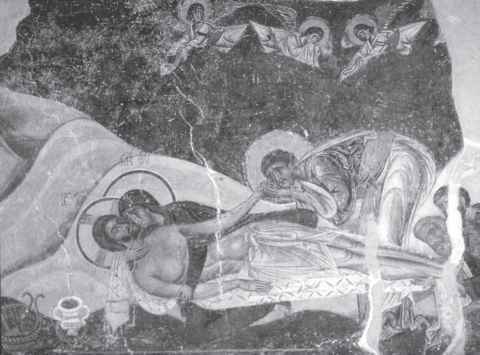 It shows how the ancient mysteries are made modern, and the meaning of many of them is restored for present day. Brown goes into detail regarding the Masonic symbols and the astronomical relationships. 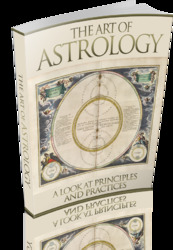 The basics of the Zodiac and the signification of each of the astrological houses are made clear. Pillars, globes and the meanings behind them are explained. Sacred numbers and the days of the week are discussed so they become clear. The meaning of the word "mystery" itself and its relationship with Masonry is shown. In Chapter 9, Brown's short conclusion claims that he has defended Freemasonry and vindicated its claims. You be the judge.